A Perilous Secret. A novel. The FICTION & PROSE LITERATURE collection includes books from the British Library digitised by Microsoft. The collection provides readers with a perspective of the world from some of the 18th and 19th century's most talented writers. Written for a range of audiences, these works are a treasure for any curious reader looking to see the world through the eyes of ages past. Beyond the main body of works the collection also includes song-books, comedy, and works of satire. 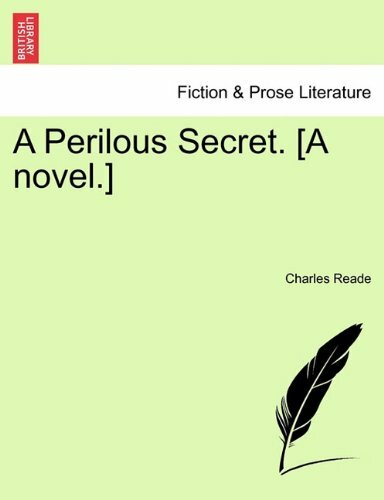 About Charles Reade (Author) : Charles Reade is a published author. Some of the published credits of Charles Reade include A Perilous Secret (Large Print).